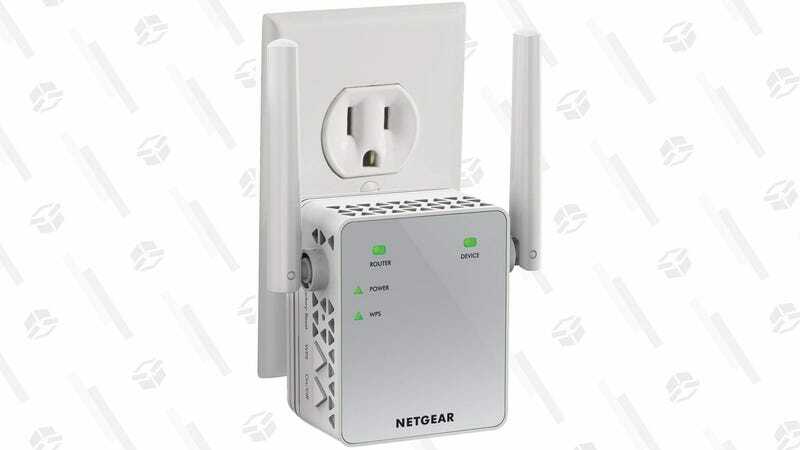 Wi-Fi range extenders can’t work miracles, but if there’s one spot in your house with spotty coverage, they can be a much cheaper solution than buying a new router. So at $30, why not give this one a try? Its listed $35 price tag is already $5 less than usual, and an additional $5 clippable coupon makes the deal even better.